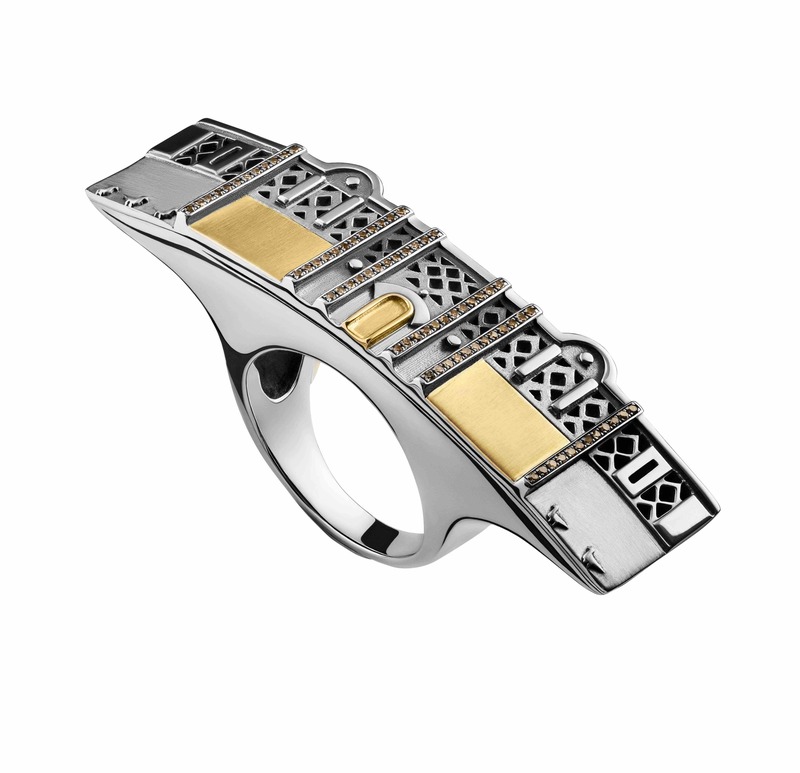 Check out the jewellery brand’s latest Nubia inspired collection. 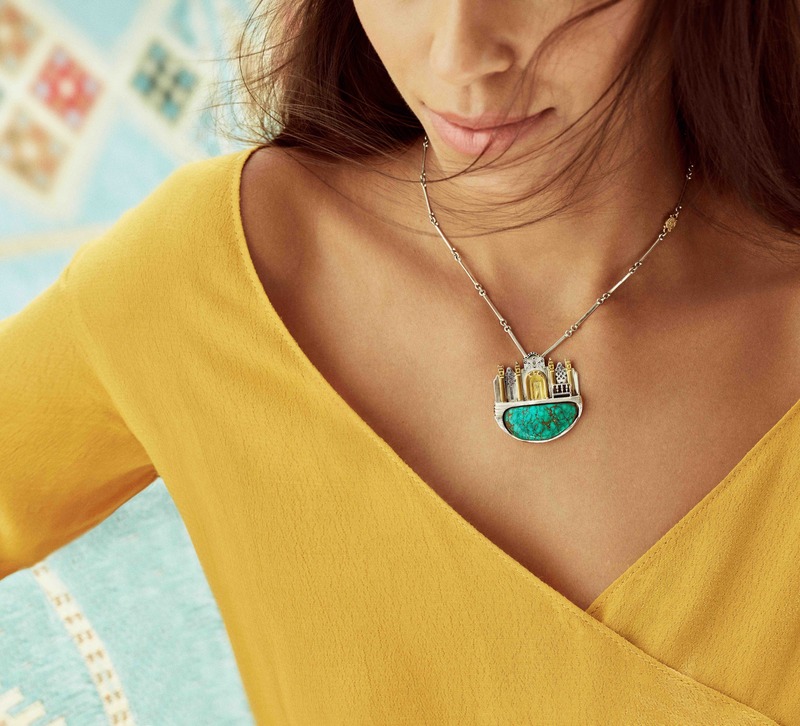 Since the launch of her brand in 1969, luxury jewellery designer Azza Fahmy has been known for her passion for heritage and storytelling, aiming to translate different cultures into wearable contemporary art. 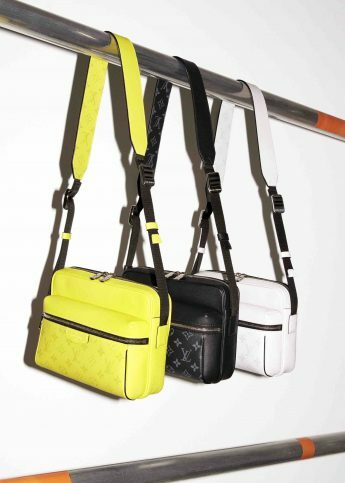 Named as one of Egypt’s most influential women, Fahmy and her team have spent recent years travelling internationally as cultural ambassadors, holding more than 100 exhibitions worldwide and collaborating with designers at London Fashion Week. 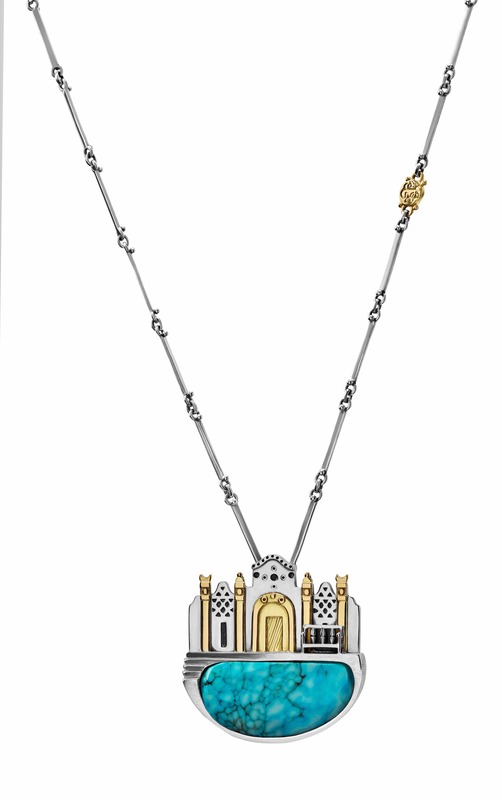 For the company’s latest eight-piece, hand-made collection, the designer has focused on a place she feels personally connected to: Nubia, a historical city in the south of Egypt. 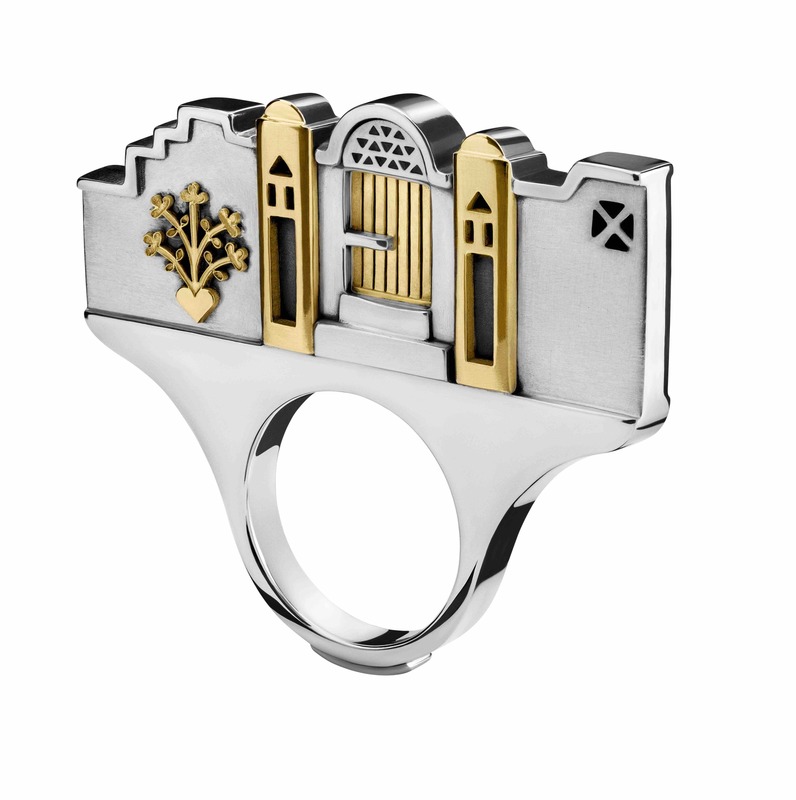 Prioritising intricate craftsmanship and original design, the Nubia collection of takes inspiration from the distinctive architecture and photographic archives of the city, elevated with champagne diamonds and semi-precious stones. 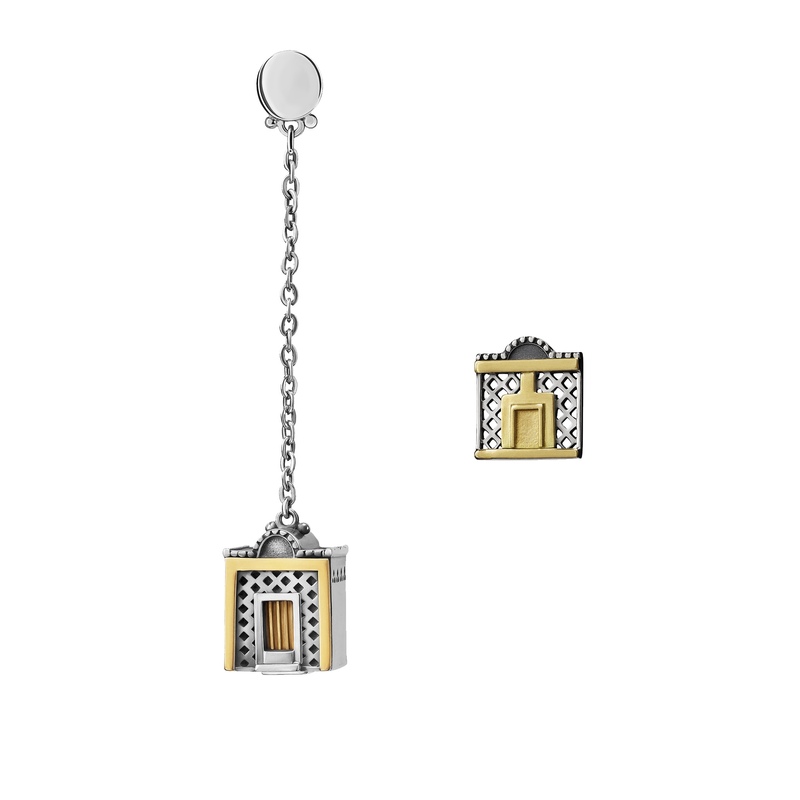 Check out the full collection on Azza Fahmy Jewellery’s online shop.